Make your reservation request and receive a quote for your upcoming corporate party, birthday, retirement or wedding reception. We have a great venue for your large party. We can fit up to 500 people in our dining area. 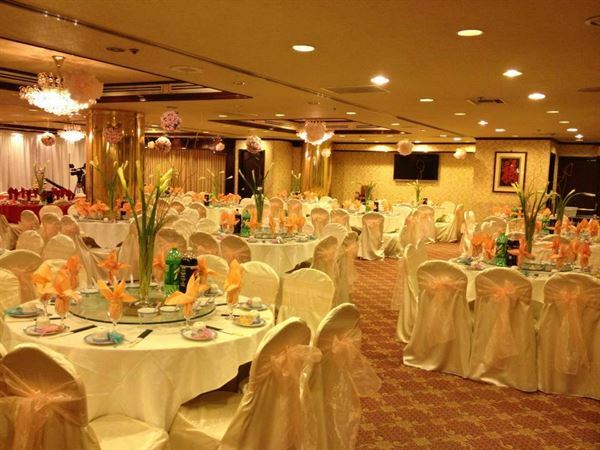 We are a very popular place for large events with authentic southern Chinese cuisine. Be sure to book your reservation quickly to avoid missing the date you want.